In the amalgamated world of apps, life is chirpier and organized. People have welcomed apps into their daily routines, incorporating it to make their lives easier and enjoyable. Realizing the potential of how apps can enhance the lives of every individual, a lot of developers have been working their socks off to make the best apps and deliver them through major app platforms including Microsoft’s Windows Store, Apple’s App Store and Google’s Play Store. Microsoft is inarguably the leader in the tech world – they have pushed boundaries by bringing in great innovations & have increased productivities with their suite of intelligent software products. 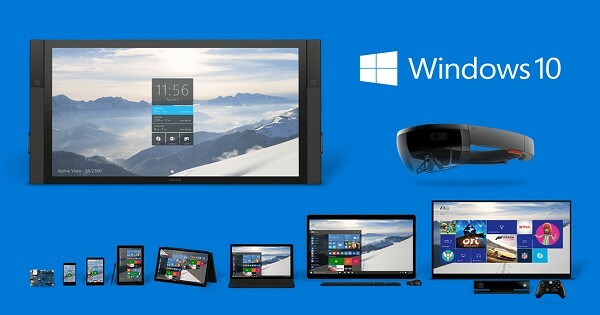 However, when it comes to modernized apps, Microsoft has been lagging behind rival platforms. People have been dissing and ditching Windows phones & tablets, just because of the ‘app gap’ prevailing in the ecosystem. But, things have begun to change. Welcome to the world of UNIVERSAL APPS! A lot of you might have already guessed it by its name. Universal app concept simply mean the ubiquitous presence of an app across all Windows devices – PCs, phones, tablets, Xbox and even the revolutionary Hololens! Microsoft has been envisioning this concept for years & have finally transformed it into a reality through their well-acclaimed OS that is Windows 10. Universal apps reduces much of the homework for app developers. By just coding their app ONCE, they can seamlessly scale from phones all the way to PCs and large screen devices. During the Windows 10 Unveiling event, Microsoft’s operating system heads Joe Belfiore and Terry Myerson showed off how the Windows 10 version of the Office Apps worked seamlessly across the entire Windows ecosystem. Is it any good for developers? Of course! As mentioned earlier, developers don’t have to get through the hideous task of massively recoding their app to make it work for different devices in the same platform. Unlike iOS and Android OSs, Universal apps for Windows 10 makes it possible for developers to make their apps work across the entire portfolio of devices with one code. Major services such as Twitter, Netflix, Foursquare, Dropbox and lots more have already embraced this concept, giving their apps the universal treatment. And just as I type, a lot many other developers have already been trying out to make their apps universal. As Microsoft is the market leader holding the biggest chunk of OS market share for PCs worldwide, developers indeed will have an abundant exposure (and revenue, yes) with their apps open to the widest audience, alongside Windows phones and Xbox devices. Along with universal apps, Microsoft has also brought in the groundbreaking technology of making iOS and android apps work on Windows! Project Islandwood enables a developer to port their iOS apps towards Windows 10 and transform them into universal apps with surprisingly few coding changes, while project Astoria realizes the possibility of running android apps on Windows devices. This makes it enough convincing for developers to try out the once abandoned Windows OS. Universal Apps, Islandwood and Astoria are altogether Microsoft’s trump card in covering the app gap existent in the Windows ecosystem. Both these technologies are still in their infancies, but they are really close enough in bringing great new developments and possibilities for app developers. 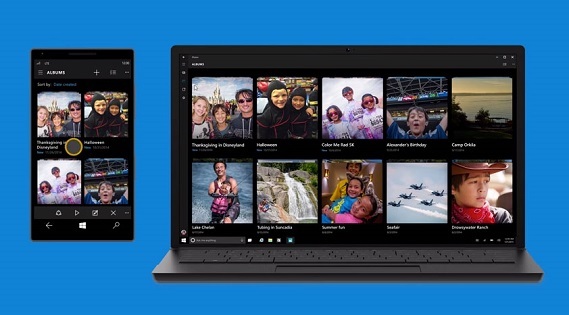 The visible signs of improvement have already begun to show up with lots of Universal apps taking birth day after day, and time will tell if the world will actually celebrate Windows as a powerful app platform.